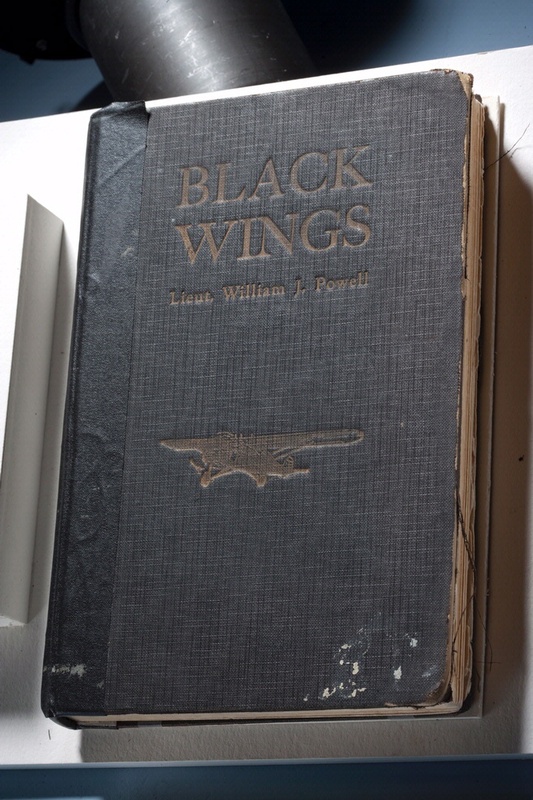 William Powell published Black Wings in 1934 in the depths of the Great Depression. 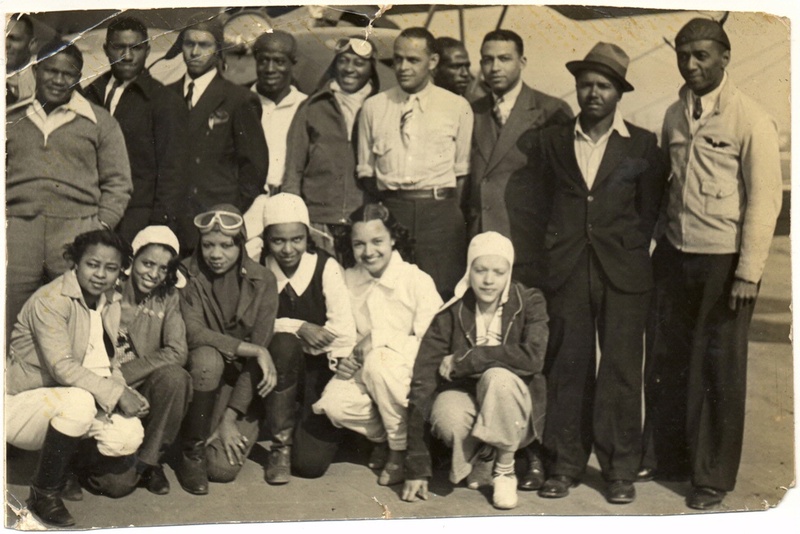 A thinly veiled autobiography, the book told the story of the first days of the Bessie Coleman Flying Club, which Powell founded in 1929 in Los Angeles. 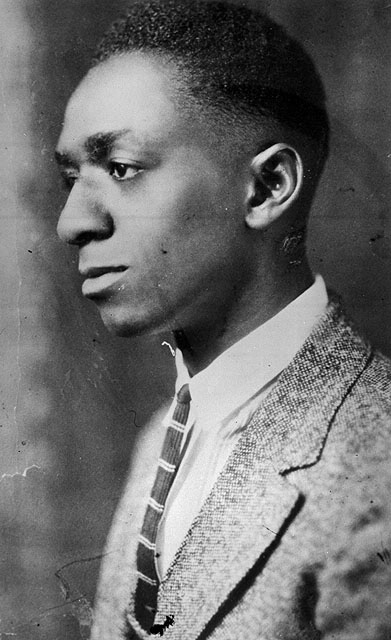 Each copy came with an advertising insert that addressed issues for African Americans in aviation and everyday life.